This is a very nice and very shareable collection of (very short) film footage of fashion related items from the British Pathé archives. Of the 76 films that have been uploaded until now, the oldest dates back to the 1890s and the newest was made in 1970. 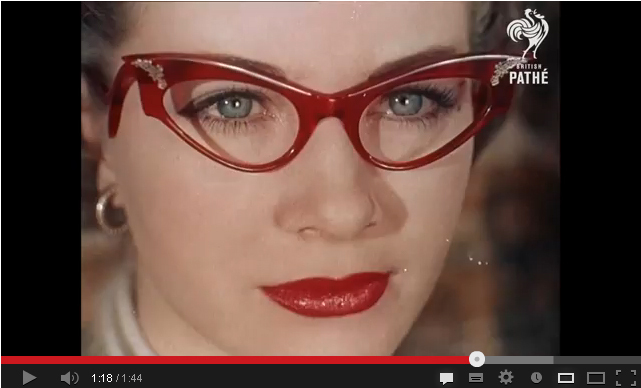 Closer inspection reveals an emphasis 1950s and 1960s footage. See all at The Pathé Fashion Archive. Karl Lagerfeld’s latest short film. 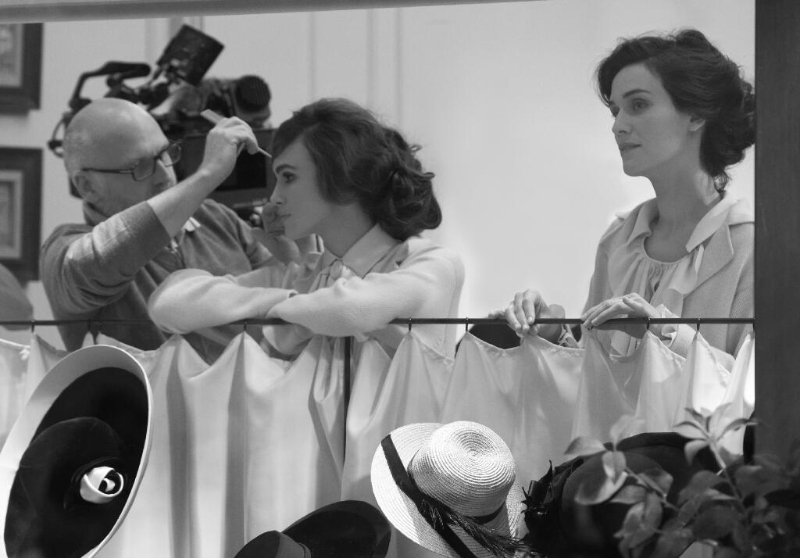 Titled ‘Once Upon a Time…features Keira Knightley as ”Coco” Gabrielle Chanel,film on the occasion of the 100 years anniversary since the opening of the first Chanel shop in the luxurious style haven of Deauville,France. Directed by Karl Lagerfeld, in black and white,the short film is an amalgama of excellent dresses and jewelry,vintage cars and fabulous settings. Lagerfeld always keep a straight line regarding script, calling the whole vision ”Invented reality,”at WWD (Women’s Wear Daily) whilst on set.You can’t really take Lagerfeld’s short films literally as films,its better to be judged and appreciated.Most of the cast were dressed in historically accurate costumes perfect to detail while Keira Knightley also appears in several cream pieces especially designed for her. Actor Clotilde Hesme appears as Chanel’s close friend,collaborator and Aunt, Adrienne,a figure prominent in Chanel’s life and work.